Cerwin-Vega has been involved in the professional audio market for over 60 years. The company was founded in 1954. During these years, it was first known as Vega Laboratories and had several name changes. It developed different departments and was bought by other companies, so today, the Cerwin-Vega mobile division—which produces car audio equipment—is an integral part of Diamond Audio Technologies. 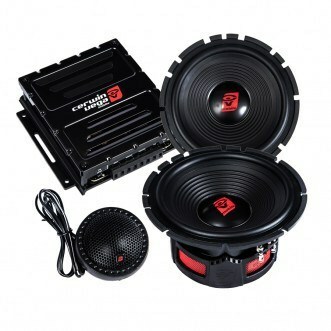 It can be considered one of the best car speaker brands. During the 60 years of experience the company built on it became a supplier of speakers to leading instrument companies and movie theatres. An exceptional moment took place in the 1950’s when Cerwin-Vega first manufactured a speaker that produced 130 dB sound and later the world’s first solid-state amplifier. These ground-breaking inventions were only the first of many victories and today Cerwin-Vega still produces quality products. They can proudly state they are the world’s largest audio components manufacturer. Here are details on only a few aspects of Cerwin-Vega’s Mobile products, which I want to share with you. It may help you find the product you’re looking for if you’re looking to buy components to upgrade your car’s sound system. 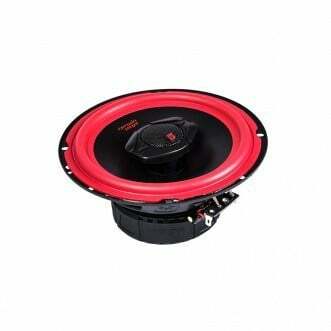 The Stroker Pro Series is part of Cerwin-Vega’s component speaker systems. All units in the series are made from quality materials such as the fiber weave used in the cones. The series is made to afford durability and quality, as can be seen in the use of chrome & aluminum. This also serves to make the components look as amazing as the sound they can bring forth. This speaker set includes both tweeters and woofers. The design features a crossover so users are assured of balance between different frequencies. The Stroker series may be slightly less developed than the Stroker Pro Series. However, this is still an exceptional speaker series. The component system guarantees that all sounds are produced with clarity. This is assisted by the built-in crossover. 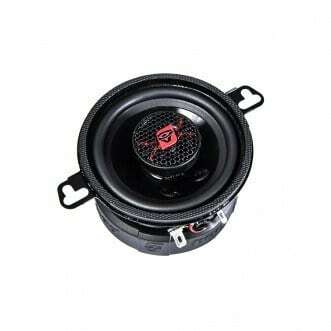 The different speaker units are created in die-cast aluminum frames. 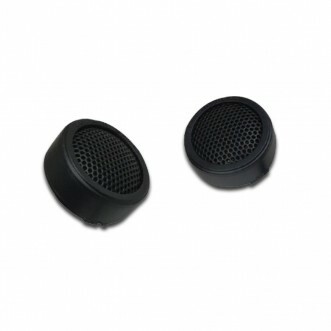 This feature assists both in terms of durability and sound quality. The Pro Midrange series enables car enthusiasts to customize their sound systems according to their personal preferences. This is possible by installing the units of a component system. The XED range is quite extensive, so you can choose exactly the type of speakers you need. The variety includes both coaxial and component systems. 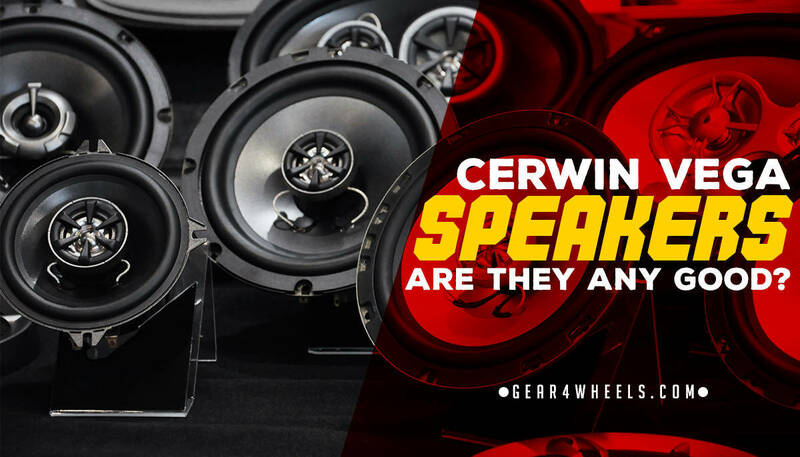 Cerwin-Vega XED693: These are powerful coaxial car speakers. They handle up to 300W power, so you can enjoy loud volumes. Cerwin-Vega’s HED series offers you a wide range of both coaxial and component speaker sets. If you know what you’re after, you’re sure to find it here. If, however you’re simply shopping around, you may find it hard to decide between all the options. Cerwin-Vega H452C: This component system has 5.25” speakers that handle 360 watts. 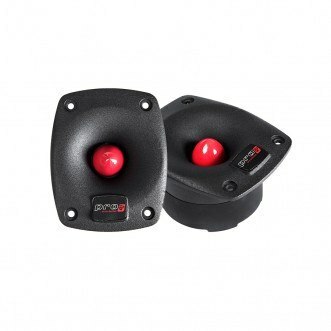 Paired with the tweeters it offers amazing sound capabilities for your car. Now that you know about Cerwin-Vega’s immense speaker range, let’s take an in depth look at some of the best on the list. This component system in the Vega range combines many of Cerwin-Vega’s best inventions. The different components are made from titanium casings, mica fiber cones and have rubber surrounds. These characteristics allow the speakers to consistently handle high volumes. Because of the cone’s curvilinear design, you can enjoy clarity and definition, whether you mount these units in car doors or other spaces. You can enjoy excellent high- and mid-range frequencies, with the only drawback being that bass sounds aren’t as powerful. You can circumvent this problem by installing a subwoofer, but this does require more space in your car. 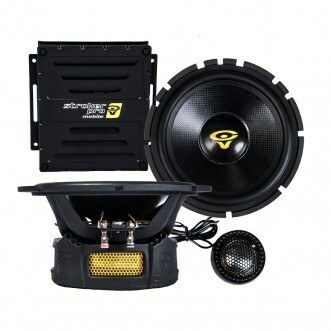 This is an excellent component speaker set, affording you all parts you need to create excellent sound inside your vehicle. Cerwin-Vega makes sure that quality is part of the benefits they offer. I love that—even in less expensive products on their list—they still use the best materials. The most important part is the sound quality. You’ll enjoy the power and clarity of sound, though you may find some lower frequencies lacking. This coaxial speaker set is one that communicates Cerwin-Vega’s love for power as well as style. The red ring surrounding the speaker means you can add some aesthetic flair to your vehicle’s interior. Apart from this, you’ll enjoy the immense power and volume, thanks to the power handling of up to 400 watts. One aspect you may find troubling is the physical dimensions; as they’re not square speakers, they may require customized spaces. The mounting depth of 2.85” is slightly more than many other speakers of this size require. Measure your available space before purchasing these. These coaxial speakers may be your answer to the ultimate sound experience in your car. They offer a solid, balanced sound and their power of 300 watts is remarkable for this size speaker. It’s a sign of the limits that Cerwin-Vega keeps breaking when it comes to sound equipment. In dimensions the H4652 also offers the best possibilities, because its mounting depth is only 2.24”. The stunning black design is classic and falls into most people’s preference list. All of this can be purchased at a very affordable price as well. Cerwin-Vega is a leader in the field of audio equipment, and they have proven this for many decades. There’s no doubt that if you purchase any of these products you’ll be well pleased with the sound and your car trips will become sound adventures.